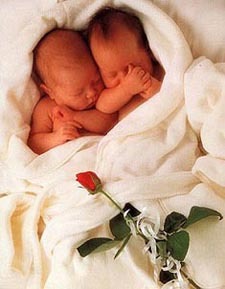 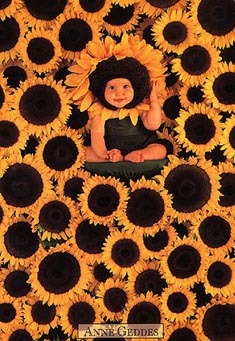 Anne Geddes is an extremely talented and ingenious photographer of children. 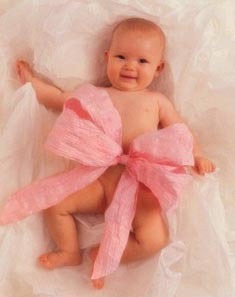 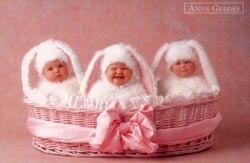 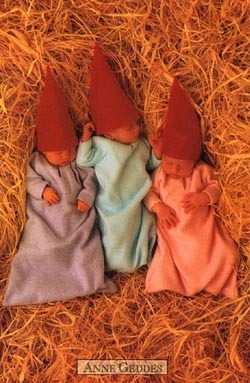 This is an unofficial Anne Geddes site and all the photos on this page are the property of Anne Geddes by copyright. 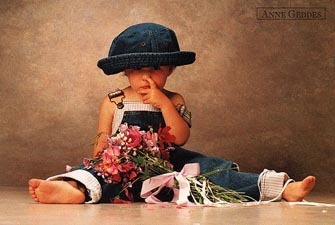 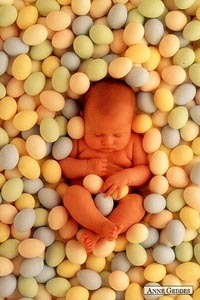 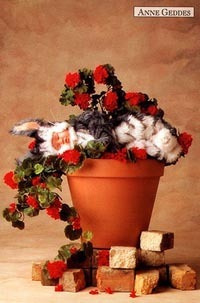 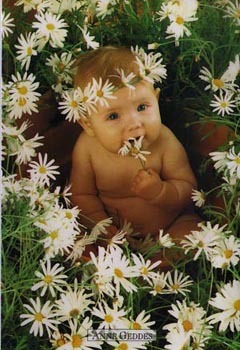 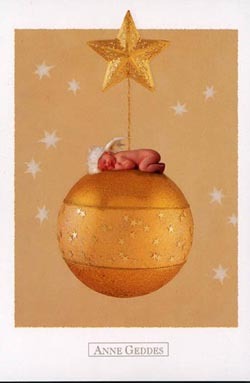 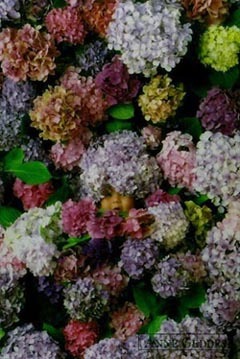 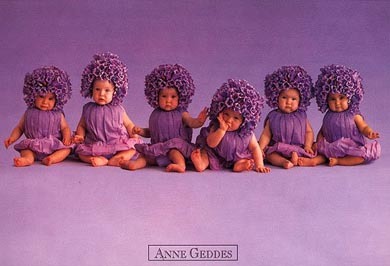 Please feel free to enjoy the art of Anne Geddes. 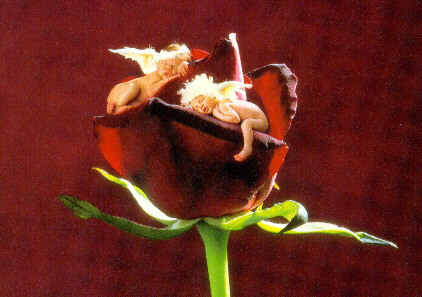 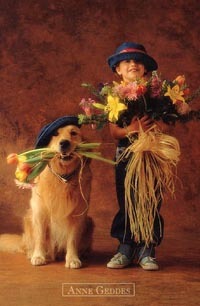 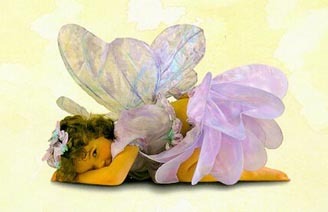 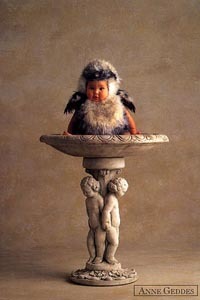 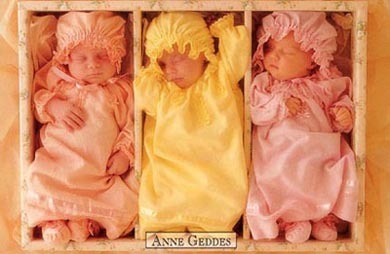 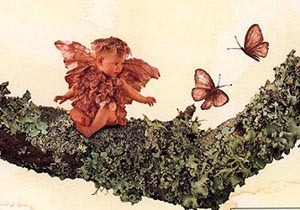 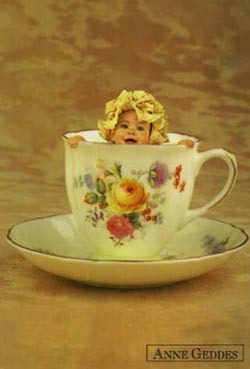 Please visit Anne Geddes Official Website.